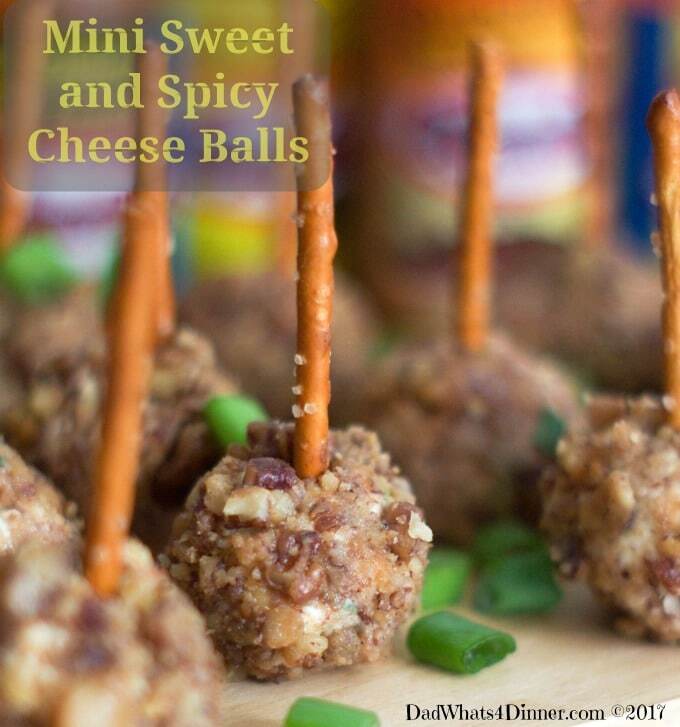 It’s Game Time my friends and these Mini Sweet and Spicy Cheese Balls are the perfect combination of flavors in an individual appetizer. 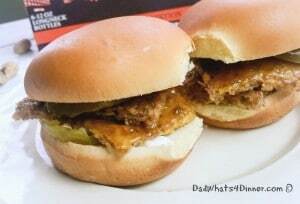 You can make these ahead of time so you can enjoy watching the playoffs instead of cooking. So I came up with this idea to make Mini Sweet and Spicy Cheese Balls as a new appetizer for the upcoming football playoffs. The regular season is over and all the games, from now on, are win or go home. From the College Championship game to the next four weeks of pro football playoffs, leading up to the Big Game, there will be plenty of chances for watch parties and great food. To make the playoffs even more enjoyable El Yucateco® is giving entrants the chance to win one-of-a-kind tailgating and homegating packages and MORE! I was taking my monthly trip to my local Jungle Jim’s to pick up my El Yucateco® Caribbean Habanero Hot sauce and the rest of my football playoff supplies. I also picked up ingredients to make my Mini Sweet and Spicy Cheese Balls. 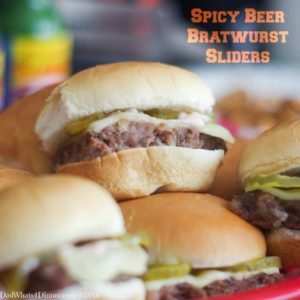 I love all the sauces from El Yucateco® as it enhances the flavor of all my recipes including my Spicy Beer Bratwurst Sliders and Homegating Tips and Easy Chicken and Summer Vegetable Foil Packets. 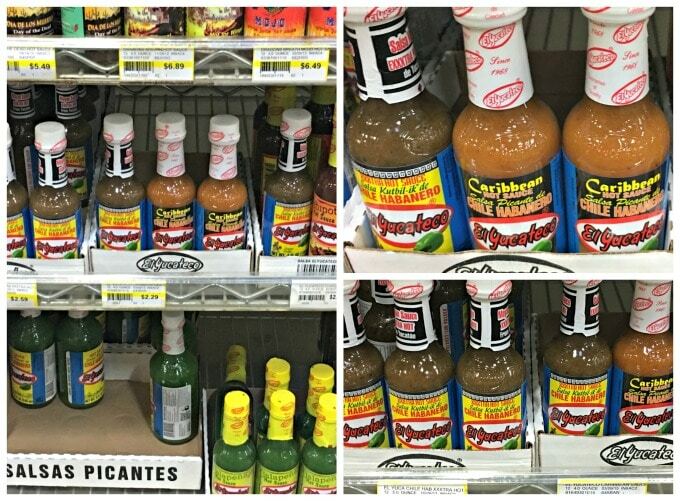 My local Jungle Jim’s carries all of the great El Yucateco® Hot Sauce flavors in their huge hot sauce section. 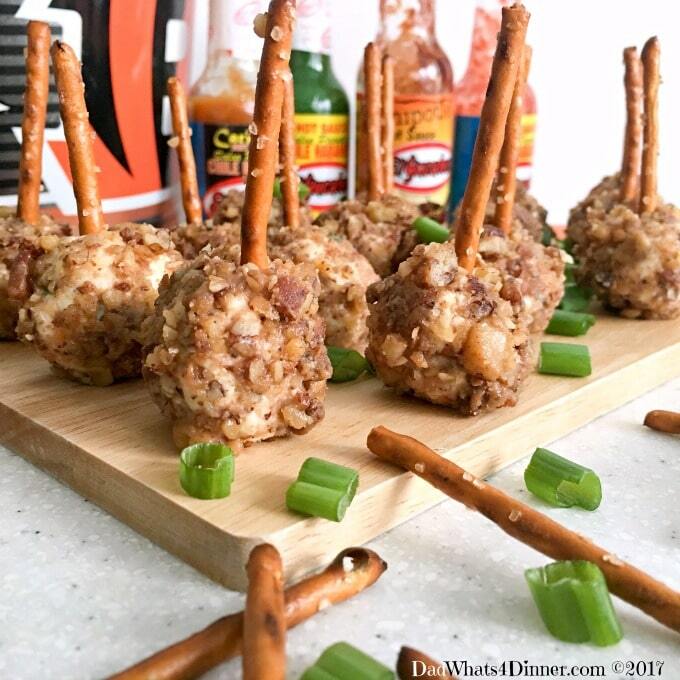 Imagine a bite size cheese ball consisting of cream cheese, El Yucateco® Caribbean Habanero Hot Sauce, chopped bacon and green onions. Then coat the cheese balls with sweet and spicy glazed walnuts. 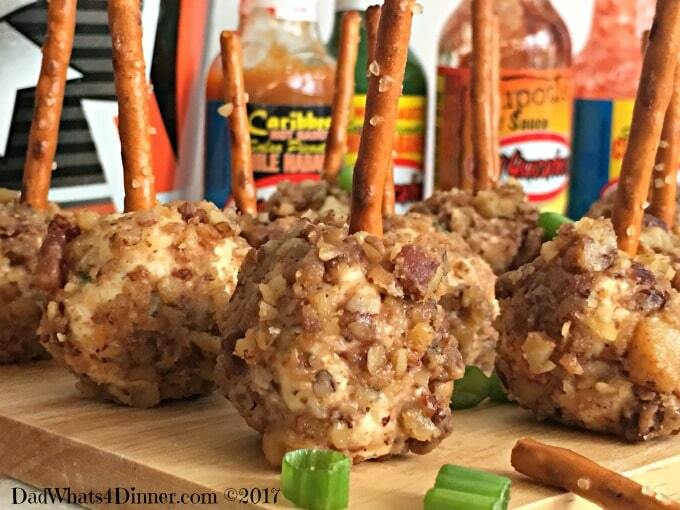 Stick a pretzel stick in the top and you have the perfect game time appetizer. How do you get ready for the playoffs? 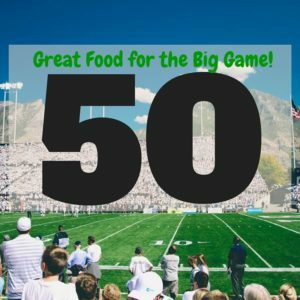 Click here if you need some Homegating Tips! Cover a baking sheet with aluminum foil and lightly coat with cooking spray. In a 1 quart microwave safe bowl; combine butter, brown sugar, cinnamon, 1 tablespoonEl Yucateco® Caribbean Habanero Hot Sauce and 1 tablespoon water. Microwave on high setting for 1 minute. Stir and microwave for another 30 seconds. Stir in walnut pieces to coat. Microwave on high setting for another 5 minute, stirring after each minute. Pour out onto prepared baking sheet, and separate into pieces. When cooled, chop into small pieces. In a large bowl, combine the cream cheese and remaining El Yucateco® Caribbean Habanero Hot Sauce. Mix until thoroughly combined. Mix in hot pepper cheese, green onions and bacon, until combined. Cover and place mixture into the refrigerator for about one hour. Immediately roll into the chopped walnuts. Cover mini cheese balls and refrigerate until ready to serve. 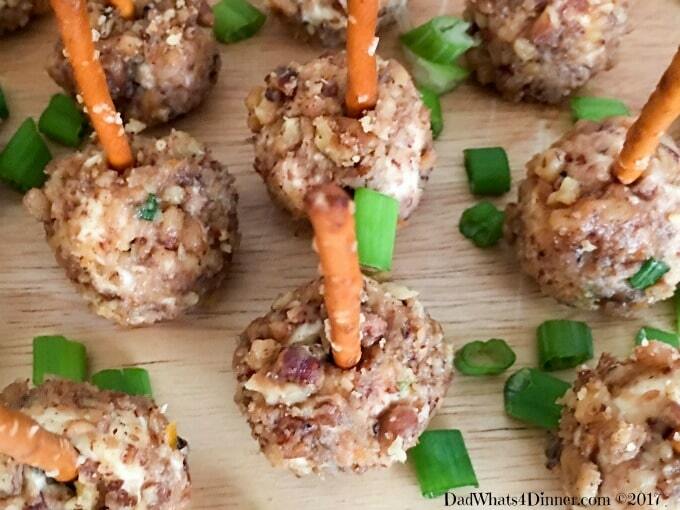 When ready to serve insert one pretzel into each mini cheese ball. 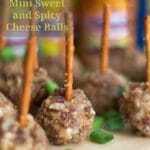 -To allow the flavor to combine, refrigerate the mini cheese balls for at least 6 hours before serving. 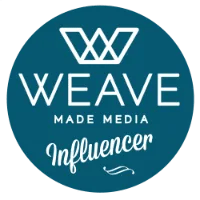 I will be bringing my Mini Sweet and Spicy Cheese Balls to Freedom Fridays, Friday Favorites, Fiesta Friday, Weekend Potluck, What’s Cooking Wednesdays. 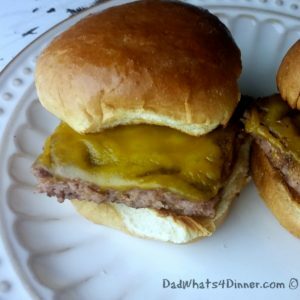 Checkout my Link Parties page for other great places to find new recipes. Glad you like it. Always enjoy working with you and @ElYucateco! Yum! I could see these being one of those snacks I couldn’t keep my hands out of! Always Judy! 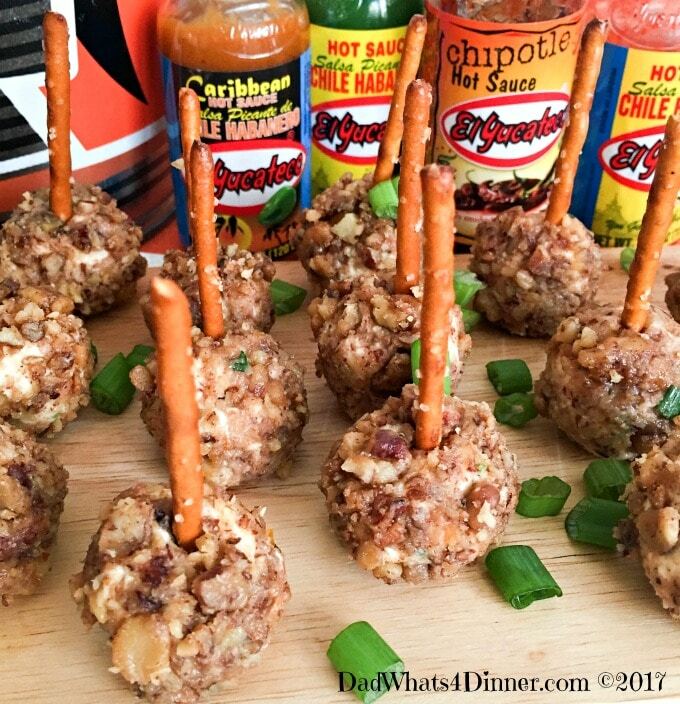 The trick is to make the balls bite size and don’t leave the pretzels in to long or they will get soggy. These sound amazing! I chose them as one of my “favorites” to be featured in Funtastic Friday 109 later this week! Thanks so much. See you at the party Thursday.